​REGISTER FOR GROUP LESSONS using app or link screen provided here or contact the club at 662-3544. 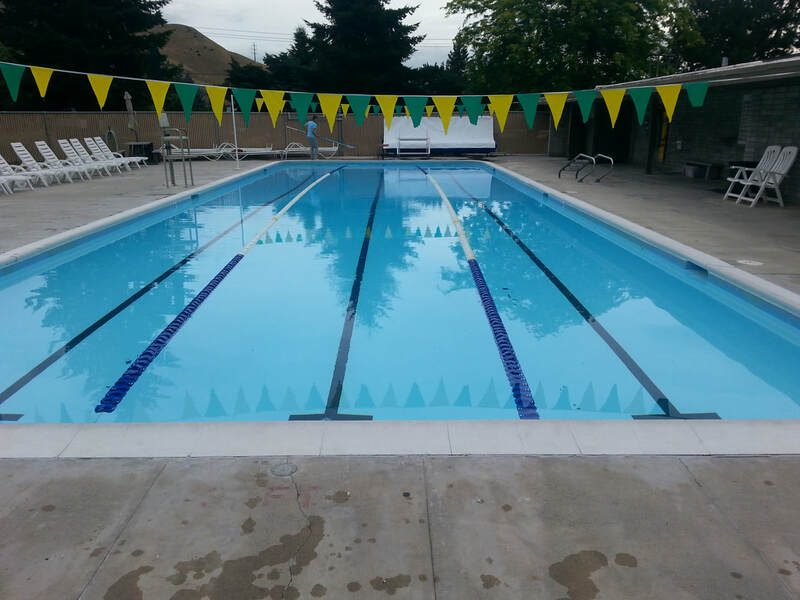 September through the end of school year pool programs are held at the Wenatchee High School Indoor Pool on Monday and Wednesday evenings. Summer Aquatic programs, June - August, are held at WRAC Outdoor Pool, 1909 #2 Canyon Rd. Our skilled and experienced instruction staff are always excited to bring you your best ever WATER EXPERIENCE! The WRAC swimming and water safety program features progressive levels of learn-to-swim instruction based on American Red Cross standards. 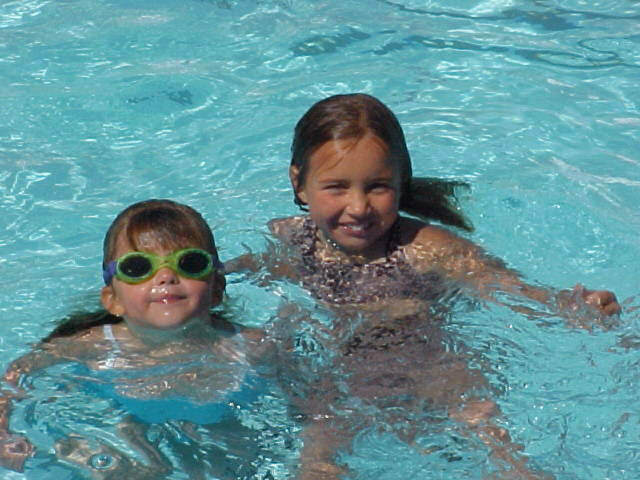 Our swim programs are designed to be time efficient, easy to understand and fun, while teaching highly technical skills. Water safety skills appropriate for each age group are introduced to all swimming levels. PRIVATE LESSONS - Available Monday & Wednesday evening. Call to schedule, 662-3544. 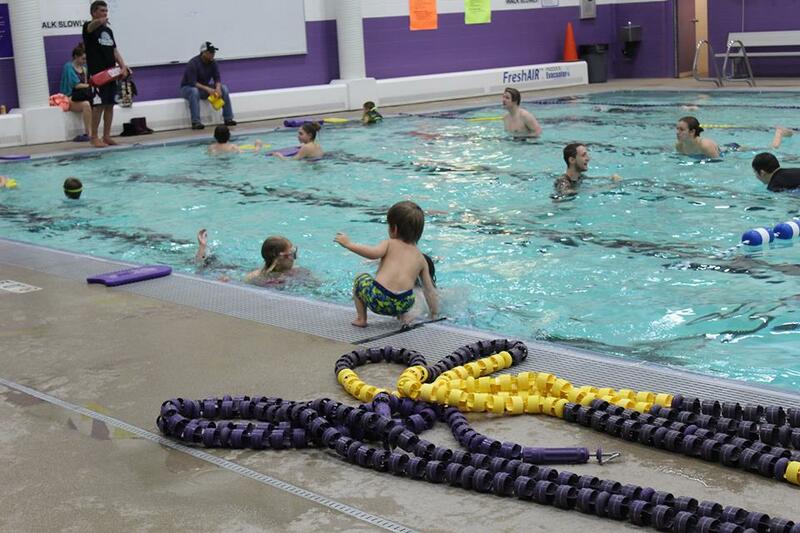 LEVEL I - Intro to swimming and fundamental skills. Helps students feel comfortable in water. 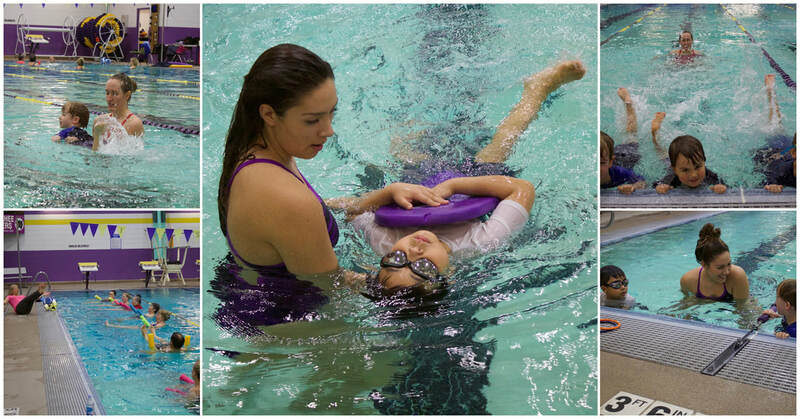 Safe entry/exit, breath control and being under water, floating, treading water and front/back/side body position. LEVEL II - Stroke introduction and improvement. Student has had some lesson experience and lots of water play time; comfortable with face in water. Will learn basic strokes and kicks, and develop coordination confidence and skill. LEVEL III - Stroke refinement experienced. Swims 25 ft. on front and back; jumps into deep end and treads water. Will develop power, efficiency and bilateral breathing. Flip turns, proper diving techniques and water safety. 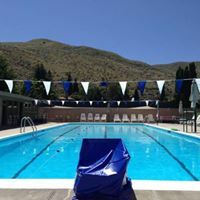 ​(School Year program): Swimmers must be able to swim a pool length with two different strokes (25 yards). Includes stroke development, practicing racing skills like turns and dives and building endurance. 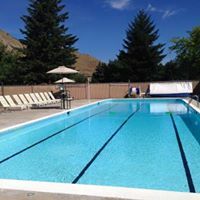 SUMMER SWIM TEAM... see Summer Swim Team page for all 2019 season details about our Wenatchee Valley Summer Swim League Team. This training provides entry level participants the knowledge and skills to prevent, recognize and respond to aquatic emergencies and to provide care for breathing and cardiac emergencies, injuries and sudden illnesses until EMS personnel take over. - Ability to swim 300 yards continuously. - Ability to tread water for 2 minutes only using the legs. Starting in the water, swim 20 yards; surface dive to depth of 7 to 10 feet to retrieve a 10 pound object; return to the surface and swim 20 yards on the back to return to the starting point; exit the water without using ladder or steps. REGISTER NOW FOR SUMMER PROGRAMS- Check out all that is offered here! Aqua and Aqua Tabata are classes without impact on the ‘ol bones but that doesn’t mean you get off easy by floating in the water. You make these fitness classes as easy, or as aggressive of a workout as you want and have a great time doing it! See Current Fitness Schedule for days, times and non-member fee. Classes are FREE for WRAC Members. Kids club! I have 2 other families switching to join us at the WRAC because of kids club and things like preschool dance, karate, tennis, swim lessons, jr weight circuit, etc. This is HUGE! !